The village of Harold’s Cross is getting a free make over. 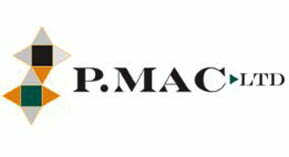 Inspired by Dublin City Council’s Team Dublin Clean Up, P Mac offered its specialist cleaning services (free of charge) towards the effort. As proud Dubliners, we are delighted to help clean up our local area. Our first task will be to restore the Celtic memorial cross at the northern end of Harold’s Cross Park, in time for the 1916 centenary commemorations. 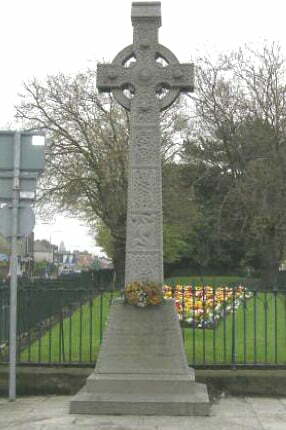 This cross was erected in 1954 to honour the memory of the volunteers from the 4th Battalion, Dublin Brigade of the old IRA. P Mac, as Heritage Contractors, will clean the limestone cross and re-point the scribe, ensuring it stands proud for at least another 60 years. 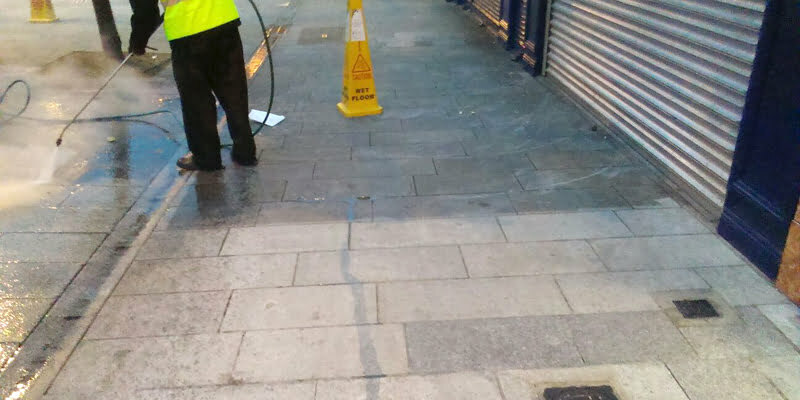 The pavements will also get a deep clean, three times over the course of this year. This will be concentrated outside businesses in the area, removing chewing gum and all contamination. The work will be carried out at night to minimise disruption. This incentive will have a positive impact on all businesses in the village and greatly improve the pedestrian environment. Graffiti will also be kept under control, being removed on a regular basis from walls, utility boxes and street furniture – stretching from Kenilworth Motors to Harold’s Cross Bridge. Graffiti sends a message of apathy and decay and its swift removal greatly deters re-occurrence. Helping to keep Harold’s Cross graffiti-free will hugely impact on rejuvenating this part of the city. 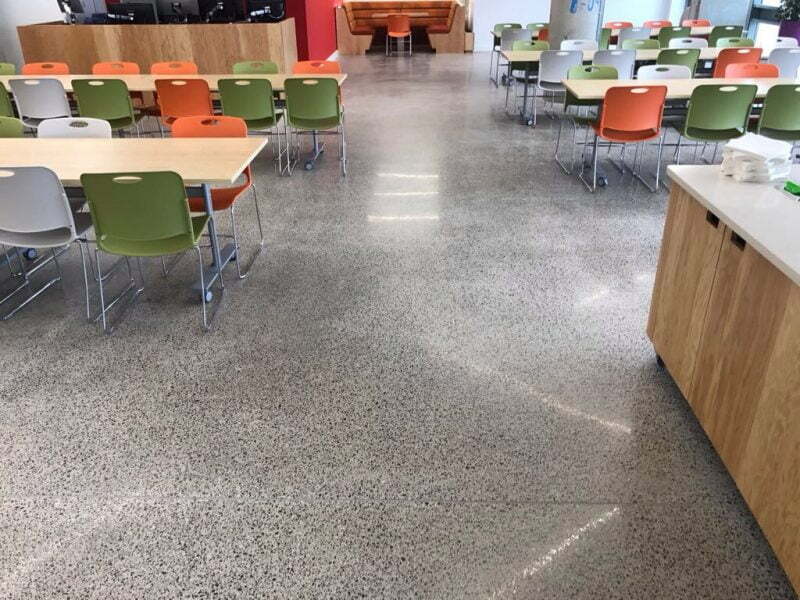 P Mac takes great pride in its work. We intervene across Ireland, improving and restoring value and pride in our urban landscape and buildings. We feel it is our civic duty to help improve the environment where we carry out our business. We are proud to be part of the special clean-up effort in our local area, ahead of the 1916 Centenary Commemorations. Our hope is that other businesses might follow suit and make a special effort to improve the environment in advance of the historic celebrations and continue this effort into the future.